Stomach (gastric) cancer causes the formation of malignant (cancerous) cells in the lining of the stomach. Almost all cases of stomach cancer are adenocarcinomas (originating in the cells which produce mucus and other liquids). Other types of stomach cancer are gastrointestinal carcinoid tumors, stromal tumors and lymphomas. H. pylori bacterial infection is a common cause of stomach cancer. Gastric cancer is frequently diagnosed at advanced stage due to the lack of early symptoms. Our goal is to achieve the best treatment for gastric cancer according to the genetic characteristics of each patient’s tumor. Ascites (accumulation of fluid in the abdomen) and difficulty swallowing. Complete blood count (CBC). Anemia (iron deficiency) is often detected. There are five different types of standard treatment available for patients with gastric cancer: surgery, chemotherapy, radiotherapy, chemoradiation, targeted therapy directed against HER2. New types of treatment are being investigated in clinical trials: immunotherapy & therapies directed against molecular targets. Between 20 and 30% of gastric cancer patients have overexpression (increased activity) of the epidermal growth factor receptor 2 (HER2) gene. For these patients, personalized treatment combined with chemotherapy has been shown to significantly improve survival. 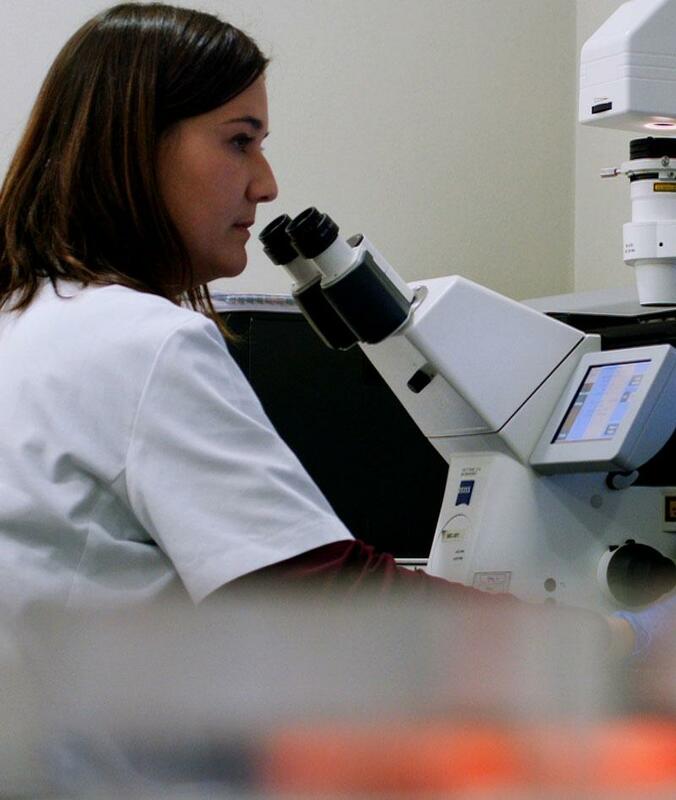 Our Molecular Biology Laboratory performs complex analyses of HER2 overexpression, as well as studying other genetic biomarkers that allow us to tailor therapy to each patient, thus increasing the chances of successful treatment. Specific treatments for gastric cancer, such as Trastuzumab (Herceptin®), are available in our centers.